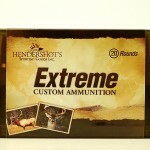 Hendershot’s is now your source for 458 SOCOM ammo. If you haven’t tried a 458 SOCOM you don’t know what you’re missing! 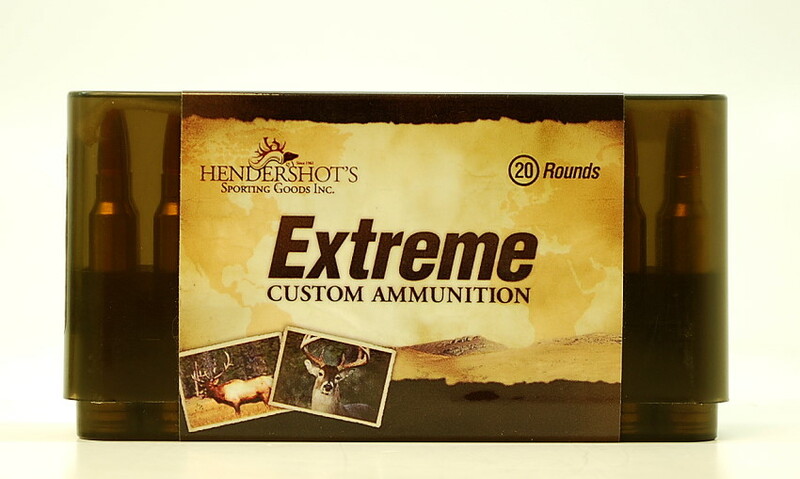 We are more than happy to discuss bullet performance relating to our ammunition and bullet selection for your rifle. Please call us at (240) 347-4883 and we will be happy to speak with you! Ammunition ships only via UPS Ground. No Air Shipments Allowed!